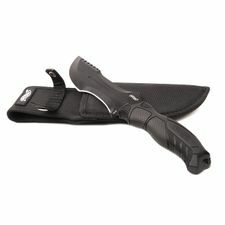 Machete Walther Mach Tac 1. 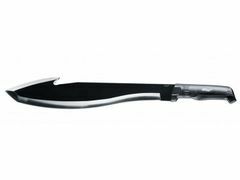 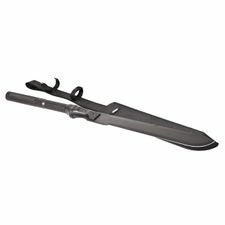 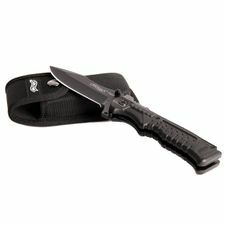 Machete Walther Mach Tac 2. 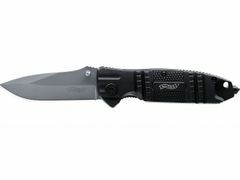 Non-folding knife Walther Backup with polymer case and smooth edge. 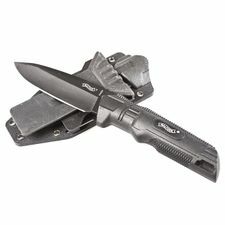 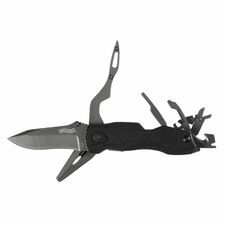 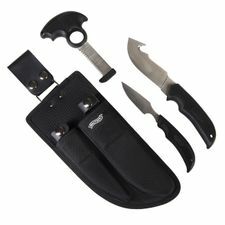 Walther tactical knives BTK folded, compact with combined blade and case. 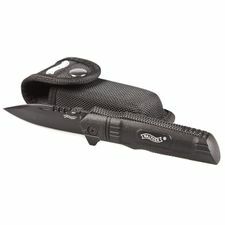 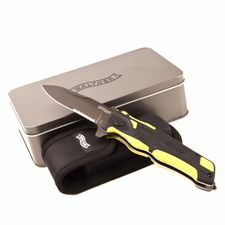 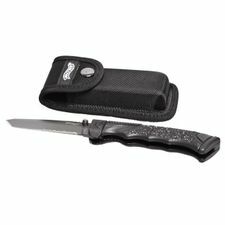 Walther tactical knives STK folded, compact and smooth blade and case. 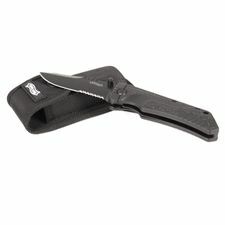 Walther tactical knives SubCompanion folded, compact and smooth blade and case. 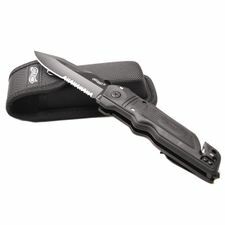 Walther Tactical P99, tactical knife Walther P99 with tactical case. 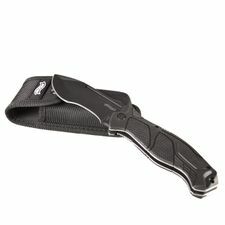 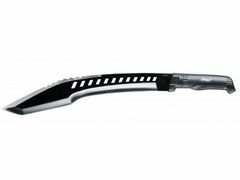 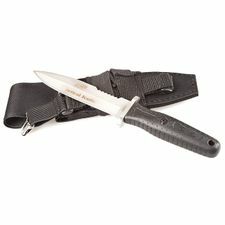 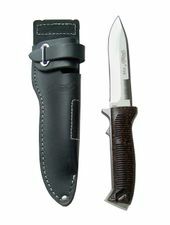 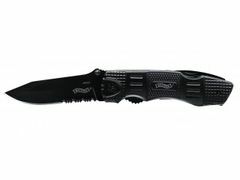 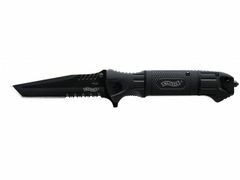 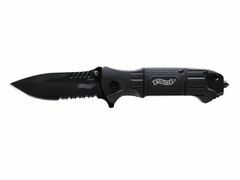 Walther Tactical Knife Tanto folded, compact combined with Tanto blade and case.